Adora PlayTime babies are handmade with care and made to be loved. 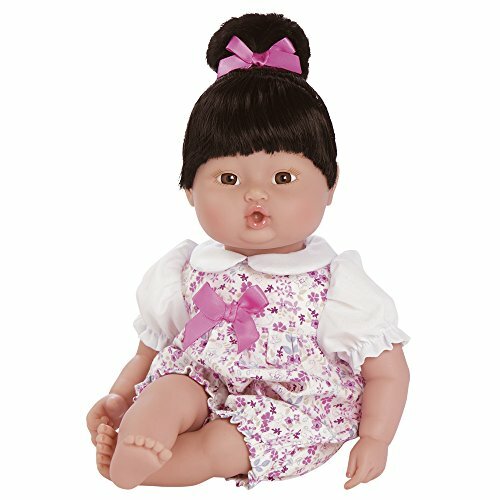 They are the perfect “1st” baby doll weighing just about 12 ounces. You will adore the life-like features from their little button noses. 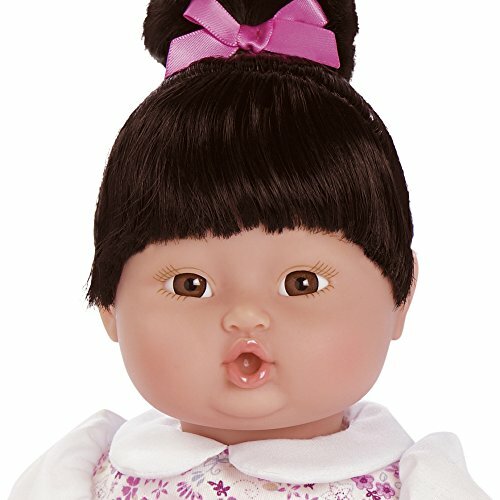 to their tiny little hands and feet on these 13″ baby dolls! Each handmade doll is created in our exclusive, lightly baby powder scented, Gentle Touch vinyl. Adora Playtime babies also have a cuddly silky-smooth body that reminds us of the beloved trim on a child’s favorite baby blankie! 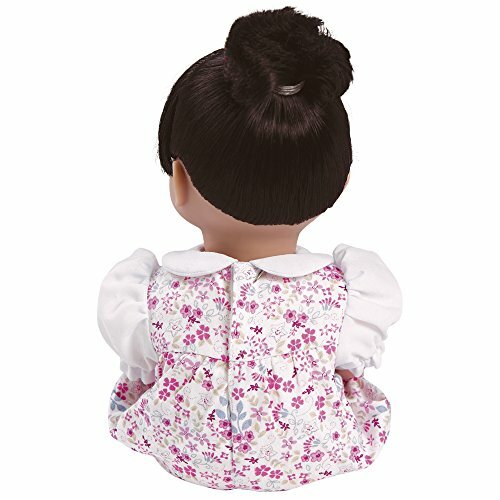 This Playtime Floral Romper is perfect for cuddling with a bean bag weighted bottom which gives them their life-like feel. Perfect for kids age 1+. OTHER – Additional comments: 30 Day warranty against manufacturer defects. 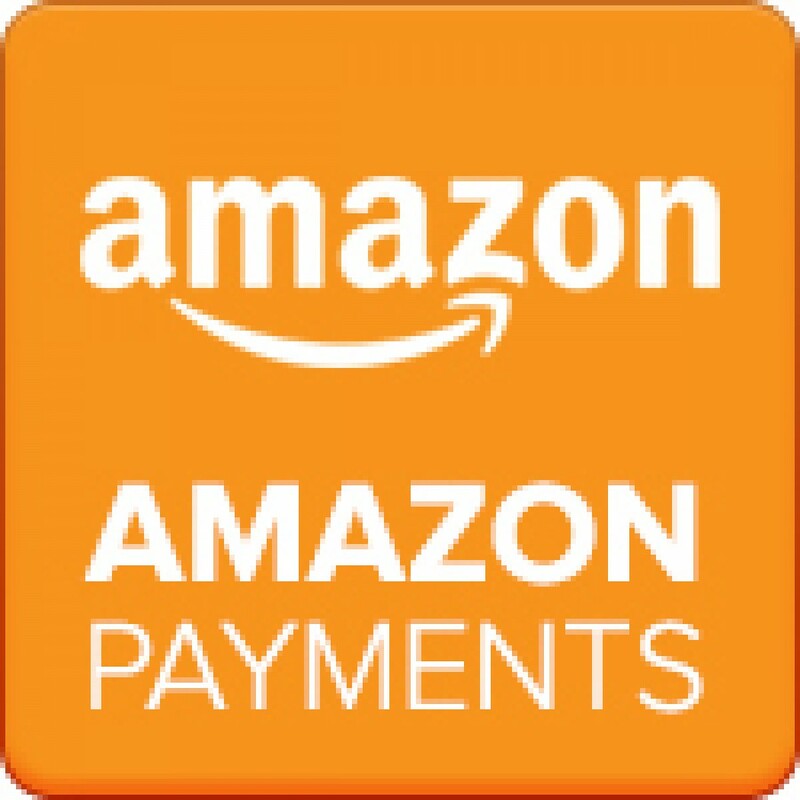 Warranty voids if purchased from any other seller that is not Amazon Retail or Paradise Galleries. 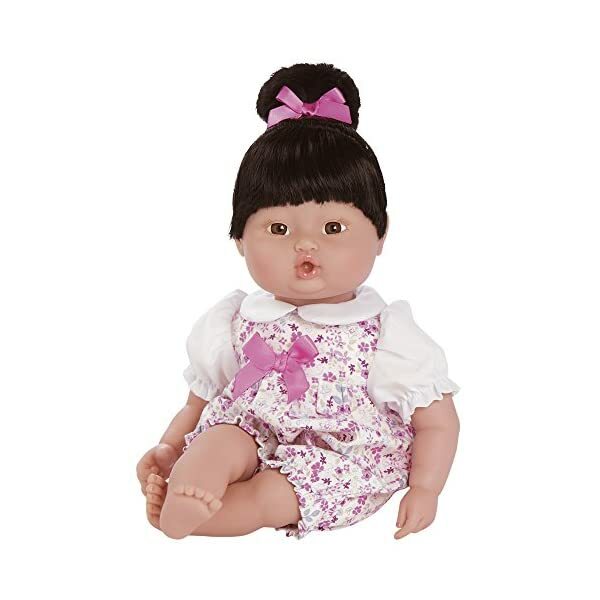 Be the first to review “Adora PlayTime Baby Floral Romper 13″ Girl Weighted Washable Cuddly Snuggle Soft Toy Play Doll Gift Set with Open Eyes for Children 1+ Includes Bottle” Click here to cancel reply.